Q&A With ChillerTron® and How it Can Better Your Brewery! Home / Supplier Insights / Q&A With ChillerTron® and How it Can Better Your Brewery! 1. When and why was ChillerTron developed? The idea for ChillerTron® got started at a business expo back in 2011 over a beer. A brewer we knew was complaining about the reliability problems of solenoids. He was lamenting the fact that solenoids sometimes stuck open and sometimes stuck closed, with disastrous results in both cases. Having years of experience in other factory automation heating and cooling big tanks of less enjoyable liquids like solvents, powdered metals and organic fertilizer, we agreed to help! We built a prototype system for our local brewery friend, and it worked great. Brewers talk, so in no time we found ourselves building one for another brewery, refining the design and getting some amazing results along the way. At the time we were working for White Labs Yeast Company, designing their quality control lab culture tracking systems. We soon realized that their need for lab grade controls, combined with what we now knew about more stable temperature and other environmental conditions that we could manage, would make for healthier and more productive yeast. 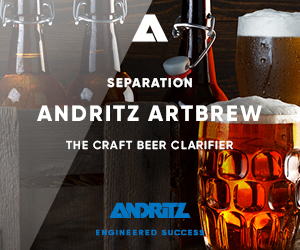 This is immensely important for a company that sells fresh liquid yeast cultures because they need to ship the most viable yeast possible to their customers in order to get the fermentation characteristics those brewery customers desire. That system is still in use today controlling all production yeast propagation, and we’ve built several more at White Labs yeast production facilities around the world. We then took a hard look at the extremely customized, ultra precise controls we had built for yeast propagation and the prototype ChillerTron units we had built and thought we could combine their capabilities and put them into a package that would be affordable to small brewers while still giving them the same benefits of increased production and yeast health. After more design and test, the next several brewery control systems went into some of our friends’ small breweries here in San Diego starting in late 2012. Other brewers soon saw the success we were having and said, “I need one of those for my brewery!” We’ve been growing almost exclusively through word of mouth ever since, and now are running 24/7 production at over 50 sites across the country. 2. How does ChillerTron differ from other options in the market? Most coolant controls for jacketed fermentation tanks consist of 3 parts: a resistance temperature detector (RTD), On/Off solenoid valve and thermostatic controller. With these basic controls, you only have two states, cooling on at full blast, and cooling off, so the thermostat system over cools a few degrees and lets it warm up, over and over. Yeast, being a living organism, has some problems with this. A few degrees swing in the tank average temperature doesn’t sound like much, but yeast closer to the walls of the tank are suddenly subjected to a chilly encounter with a 27 degree wall, potentially causing a significant slow down in yeast metabolism. Basically, every time that solenoid snaps 100% open, it’s retarding the fermentation, requiring a subsequent restart (which can be slow in later high alcohol stages) and making it harder for the yeast to do its job. In contrast, ChillerTron uses high resolution digital temperature sensors, motorized linear flow ball valves and advanced computer algorithms to maintain ultra stable fermentation temperatures. ChillerTron checks each tank temperature several times a minute and looks for trends. 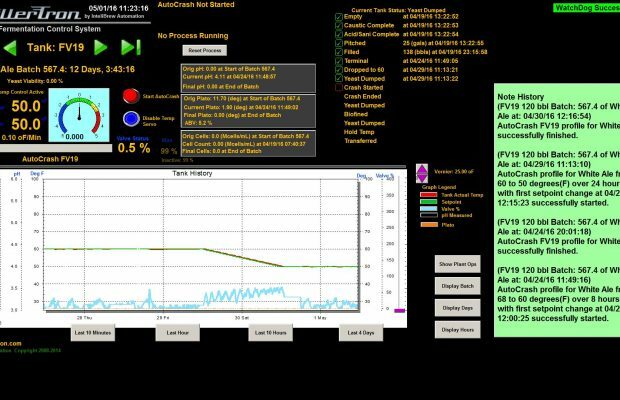 The PLCs and control software crunch the numbers and calculate precisely how much coolant flow is needed to achieve equilibrium with the heat being produced by the fermentation, constantly “dialing in” the variable flow valves to keep the temp steady and the yeast happy and healthy. As a result, fermentations can finish about a third faster and yeast are healthier at the end of the process, meaning the culture can handle more fermentations. There is actually a pair of microbiologists who are writing a paper about the effect of ChillerTron precision temperature control on yeast health and productivity right now. The data so far looks great and we’re excited to see our engineering ideas and empirical observations validated when the scientific assessment is published. 3. In regards to other current clients (you don’t have to name names) what has been the overall reception? 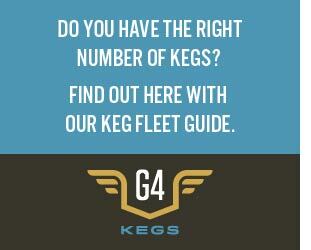 We have all kinds of customers from tiny little brew pubs to huge Miller-Coors and Constellation owned breweries. Every brewery is its own unique undertaking and we go out of our way to treat everyone equally and help them make the best beer they can. We have a great customer base that gets out there and evangelizes for us and we’re thankful for that. 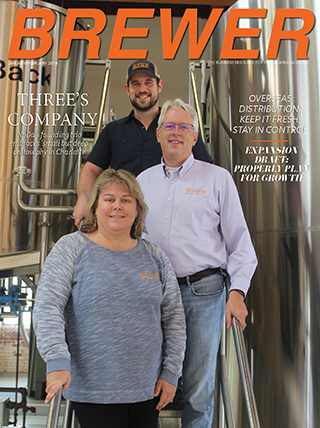 It’s these savvy brewers spreading the word about what we do that have enabled us to grow from those first few prototype control systems into a nationwide company. That said, you can’t make everybody happy all of the time, but we certainly do try. In all the years we’ve been building ChillerTron control systems, we’ve never had one replaced in kind by another control system. 4. How do breweries of all sizes utilize ChillerTron? In a whole bunch of ways! Over the years different breweries would ask, “can you make it do this, can you make it do that?” So we added capabilities and additional functionality that can be utilized with expansion modules like effluent pH and temperature tracking, advanced chiller monitors and controls, silo level monitoring and alerts, spent grain and spent yeast compliance monitoring, grain-in fermentation agitators, steam valve controls, and more. The basic ChillerTron package also has a host of other features. In addition to temperature control, ChillerTron also runs pre-scheduled temp profiles and sends out SMS alerts for temps out of spec or power failures. It logs and charts 5 data points every minute and gives brewers powerful tools to track process steps and manage cellar tasks. In addition to breweries, ChillerTron runs the distillation cooling and fermentation tanks for several distilleries. We took on our first Kombucha brewery this year. We’ve installed systems that manage both heating and cooling for sour beer. We’ve also partnered with G&D Chillers in Eugene, Oregon to offer a part of ChillerTron as a stand alone item, the Chiller Monitor. On its own, it monitors coolant supply and return temperatures, pressure and flow and sends SMS alerts for chiller issues. As part of ChillerTron controls, the extra sensors allow the control algorithms to be more concise controlling valves, and gives ChillerTron the ability to balance and allocate available chiller BTUs and glycol flow by priority, according to fermentation stage and among FVs, BBTs and CLTs. 5. Describe how ChillerTron can help us save time and money. Managing yeast health and life-cycle: We mentioned that we can cut down fermentation time by about a third. We refer to this internally as “virtual brewery expansion” because faster fermentations mean you can make more beer in a given time period without adding more stainless steel. 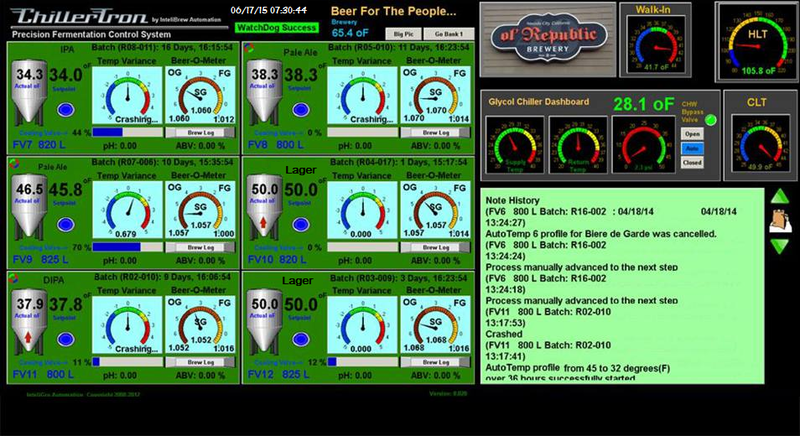 ChillerTron can also run fermentation profiles exactly the same every time, leading to more repeatable fermentation and in turn, more consistent beer. ChillerTron also performs extensive data logging and process step control, allowing you to to compare the results of every fermentation and more quickly catch and diagnose microbiological problems. Efficiency and risk management: ChillerTron saves on energy costs because it uses only the exact BTUs required for control with no overshoot, unlike a solenoid or high flow valve system. ChillerTron reduces risk by sending text message and email alerts to notify brewers instantly if tank temps go out of range, if the brewery loses power, springs a coolant leak, loses a process pump or has beer at risk from other mechanical failure. Maybe the best part of the system for the brewers or cellarmen themselves is a bit of reduced labor and peace of mind. The system has remote access, so they can log in from their phone or laptop to control tanks or follow up on alarm messages without having to drive to the brewery. They can even check to see if they remembered to crash that tank last night before spending some time doing quality control testing in the tap room!